On the digital side of the wedding aisle, “GUCCI MANE & KEYSHIA KA’OIR: THE MANE EVENT” was the #1 Most Social Program on television excluding sporting events on its premiere date 10/17/17*. The wedding event generated over 1.2MM social interactions across Twitter and Facebook. BET's hashtag #TheWopsters trended at #1 worldwide on Twitter during the 10 PM premiere. According to Nielsen Social Guide, the top three hashtags on Twitter were #TheManeEvent, garnering 140K Tweets, followed by #TheWopsters (22K Tweets) and #1017 (13K). In addition, yesterday’s nuptials received the highest number of BET Simulcast Video Views for all of 2017 across Mobile App + Desktop/Mobile web. 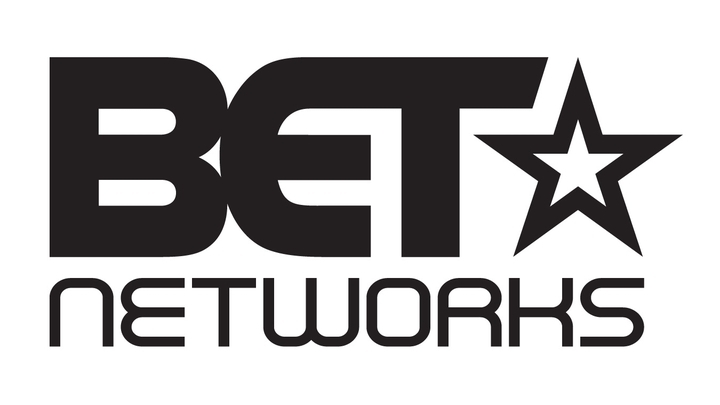 BET continues to tap into the zeitgeist of the culture, as the network now has the Top 2 Most Social Cable Programs of the Fall with the premieres of “GUCCI MANE & KEYSHIA KA’OIR: THE MANE EVENT” and BET’S “HIP HOP AWARDS” 2017. In the premiere episode, rapper Gucci Mane and model Keyshia Ka’oir were married in a star-studded LIVE wedding event in front of guests and friends including Diddy, Rick Ross, Big Sean, Jhené Aiko, 2 Chainz, Monica, Kim Zolciak-Biermann, Lil’ Yachty, Trina, “white carpet” host Karrueche Tran and more. The 10-episode docuseries “GUCCI MANE & KEYSHIA KA’OIR: THE MANE EVENT” follows the twists and turns of hip hop power couple Gucci Mane and Keyshia Ka’oir as they blend their families, grow their empires and defy the odds while preparing for the wedding event of the year! New episodes air every Tuesday at 10 PM ET/PT on BET. *Source: Linear: Nielsen. Live + Same Day. 2017-18 BET Season (9/25/17-10/16/17) plus Fast Nationals for BET/BET Her Premieres on 10/17/17. Cable Series Premiere defined as Premiere Only on Ad-Supported Cable (excludes Sports + News). Primetime (Mon-Su 8pm-11pm). Ranked on Impressions (000)s. Social: Nielsen Content Ratings (10/17/17) and 2017-18 BET Season defined as measurement interval above. Excludes Sports. Ranked on Social Media Interactions.